Do you, or someone you know, have trouble sleeping? Is tossing and turning causing you to feel tired all day? Then we have the answer! 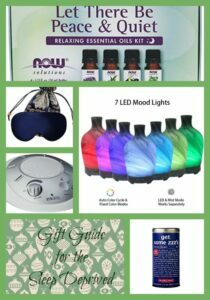 These items make perfect gifts for anyone who has difficulty sleeping. Or gift yourself! 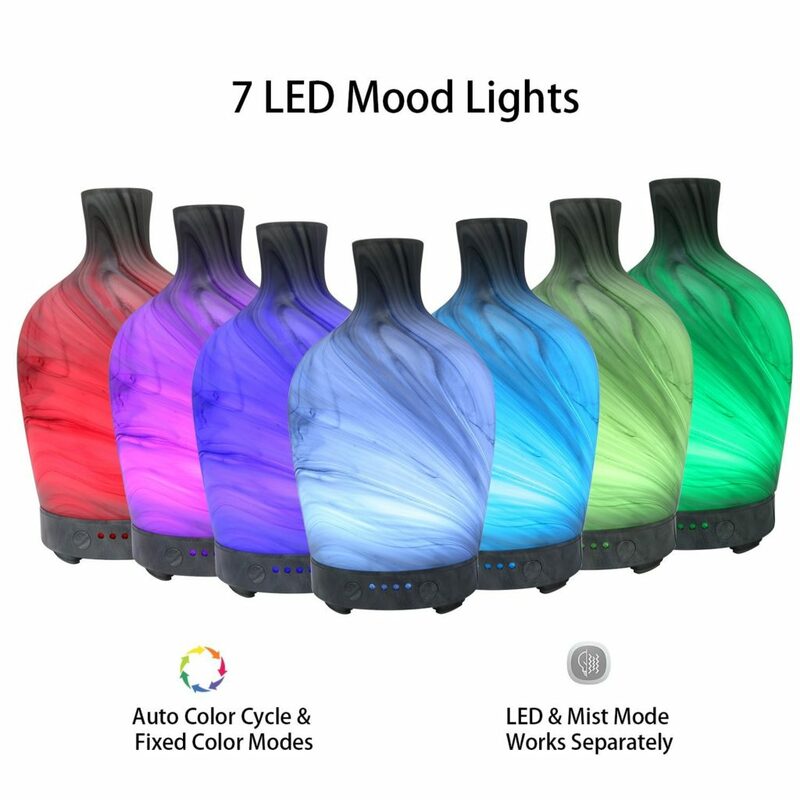 These essential oil diffusers are gorgeous! They will go well in an room. A gentle cooling mist will spread throughout the room releasing a soft scent to help you sleep. It has an auto shut off feature along with a timer. It’s very quiet. Just add some of the essential oils below and you will be sleeping like a baby. 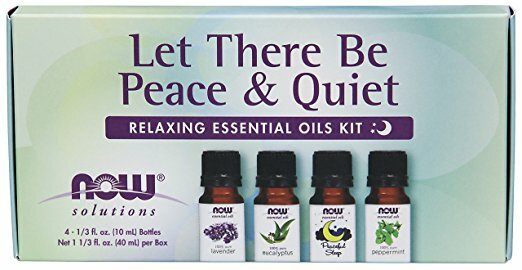 This set of essential oils is very popular for relaxation. 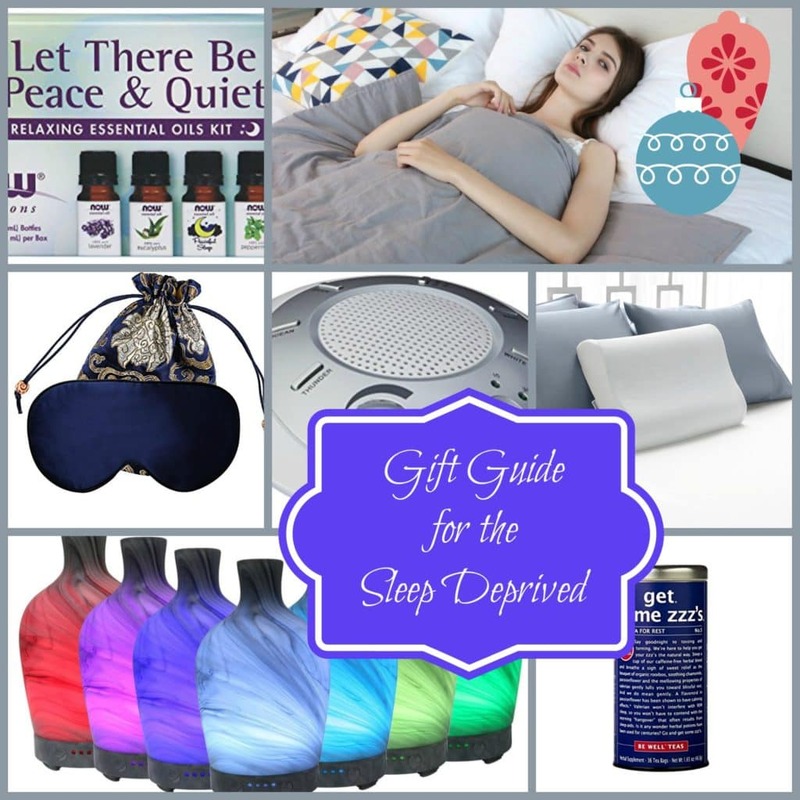 The Lavender Oil or Peaceful Sleep Blend is perfect for bedtime. Use a combo of Lavender, Peppermint and Eucalyptus during the day to relax plus it’s great for cold and flu season! Nothing is more soothing than some gentle “white noise” to help you sleep. 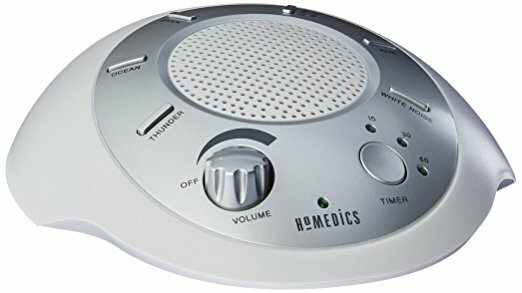 You can choose from six different sounds with this relaxation machine including White Noise, Thunder, Ocean, Rain, Summer Night and Brook. It has an auto timer where you can select three different settings. It’s a nice addition to a baby’s room as well. Light can mess up your melatonin levels which can mean messed up sleep, especially if you work nights and need to sleep during the day. 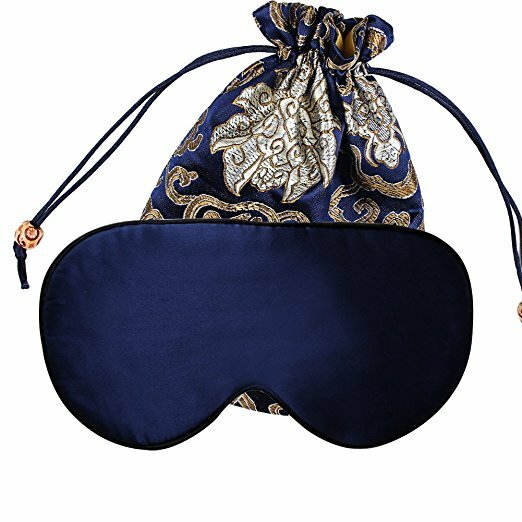 This adjustable sleep mask is perfect for men, women or children. It’s made of soft mmulberry silk cool and breathable. It’s so lightweight you won’t even know you are wearing one. 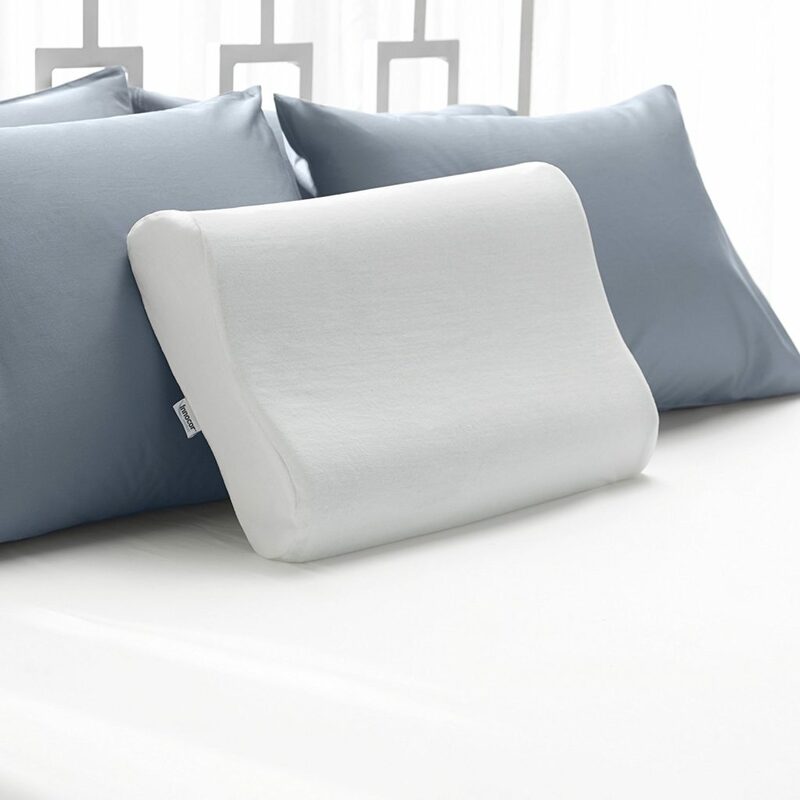 Enhance your sleep with a contour memory foam pillow. 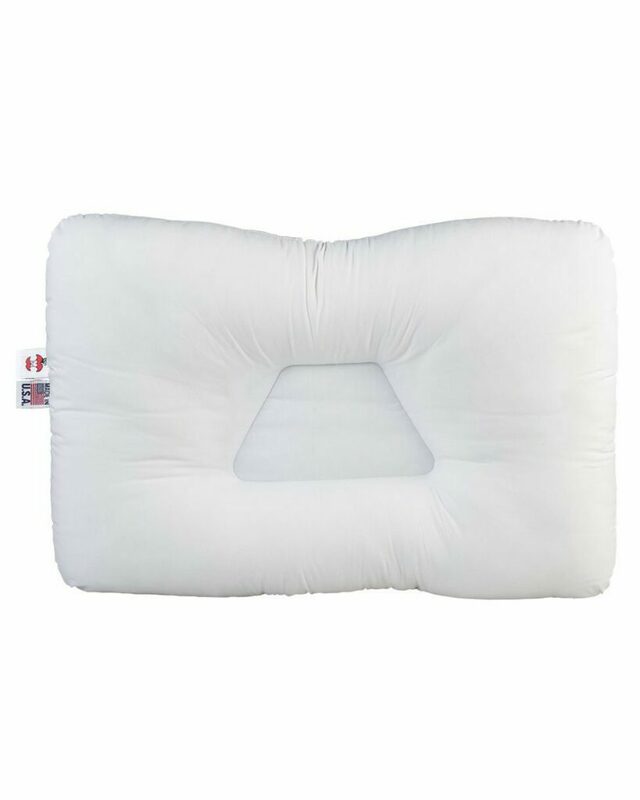 These pillows relieve neck, shoulder and back pain. You will be able to relax in a wonderful way by letting your muscles relax and helping provide proper spinal alignment. If the memory foam pillow isn’t for you then try one of these orthopedic pillows. You can choose from Gentile or Standard support. The side lobes are taller for side sleeping and they are arranged to suit many types of sleepers. Spinal and neck alignment is so important! Weighted blankets provide a sense of security and are designed to naturally reduce stress and increase relaxation. You chose your blanket according to your body weight.The weighted inner layer is made of 100% cotton. This blanket is the perfect choice for bedtime. They are filled with hypo-allergenic, non-toxic, odorless sand pellets. Machine washable inner layer and duvet cover. The top layer is made of organic cotton. It is so relaxing! A hot cup of tea is the perfect accompaniment to a busy day ending well. Put on your diffuser, snuggle down under your weighted blanket, prop on your pillow and sip this delicious sleep tea. 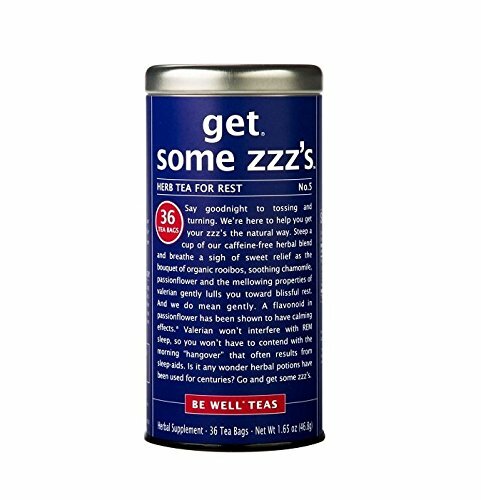 The organic Rooibos, soothing chamomile, passionflower and Valerian is a combo that allows you to rest well and not wake up feeling groggy. You get 36 tea bags.